CMG Solari was founded in 1981 by investing resources and energy in a market of strong potential development, becoming over time one of the most important companies in the production and distribution of solar thermal systems for the generation of hot water for civil and industrial use and for ambient conditioning applications. 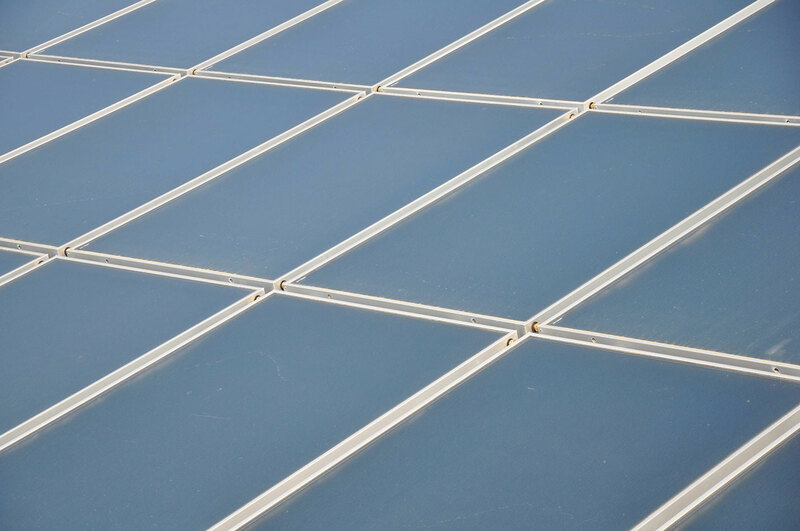 The continuous search for technologically advanced solutions have allowed the company to hold several patents regularly filed that make the CMG Solari products unique in the field. 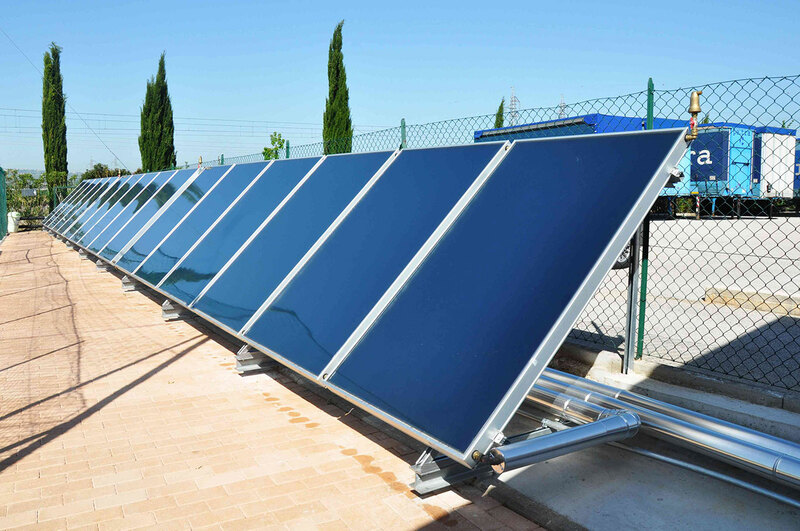 Testimony of this design and research effort is the range New Efficient, natural circulation system which, due to its technical and aesthetic peculiarities, represents the jewel of solar thermal production. 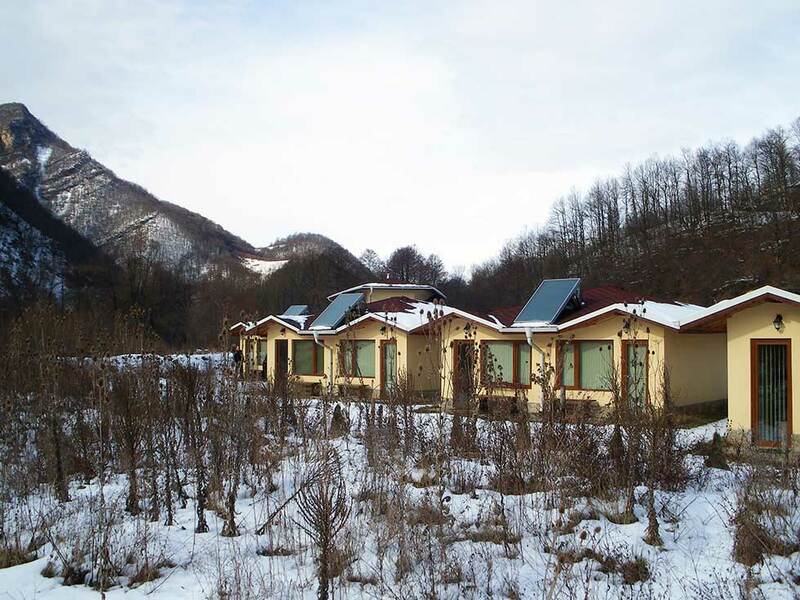 The attention to environmental and energy issues has seen the company engaging in activities of promotion and awareness of solar energy, also aimed at highlighting how energy autonomy is already today an aspect of significant importance that, more and more in the future, will constitute a central theme for the next generations. Having the sun as a source of energy generation is certainly the best solution to face the future more serenely.